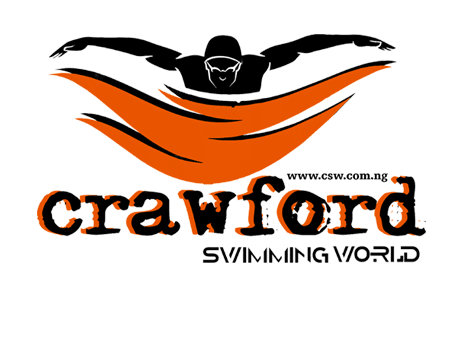 In Lagos Nigeria, Crawford Swimming World continue to distinguish it’s swim lessons for Adult and Children. This has made swimming become easy and it’s helping to develop a swimming culture amongst Nigerians. Would you like to learn to swim effortlessly while working out and loosing weight? We make swimming fun and easy to learn. Swimming is a fun sport that children can perform even till old age. Our oldest swim student is 65 years old and she happened to be a fast learner. We taught her to swim real good in 10 classes only. We are Nigeria’s only corporate swimming School that groom recreational swimmers and Professional swimmers in Nigeria. We also give survival at sea training for oil and gas workers. Our Survival at sea training is a combination of practical and theory, which empowers the seafarer and ensure safety in our water ways.